News from LMCU: A thrilling LMCU member perk! A thrilling LMCU member perk! 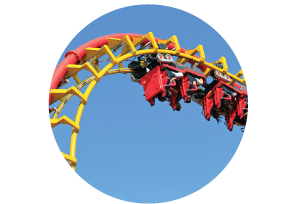 If you’re planning a summertime road trip to Cedar Point or Michigan’s Adventure, get your admission tickets in advance at any LMCU branch and save! See how much you can save by visiting lmcu.org/about/perks for a ticket price list.